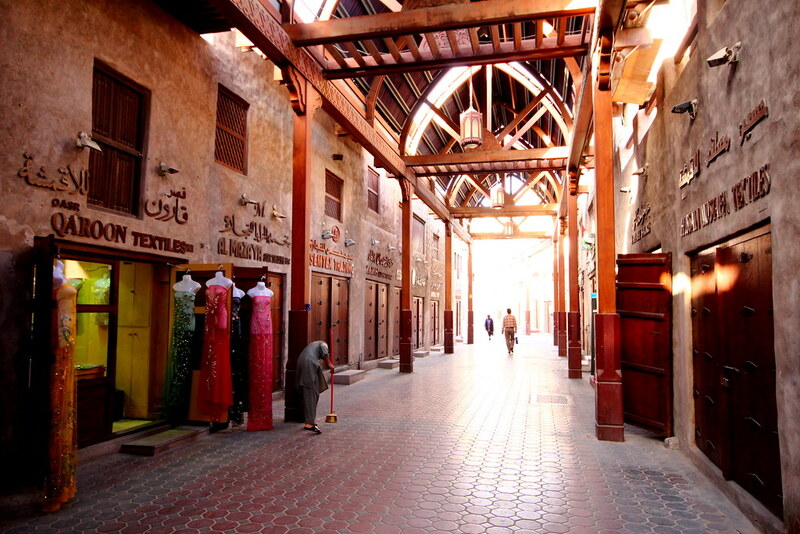 Dubai is noted for the wonderful landmarks that you will get to see when you come to this city. A lot awaits the tourist that comes which will amaze anyone anywhere in the world on a first visit. There numerous interesting points in Dubai that you can photo-shoot. 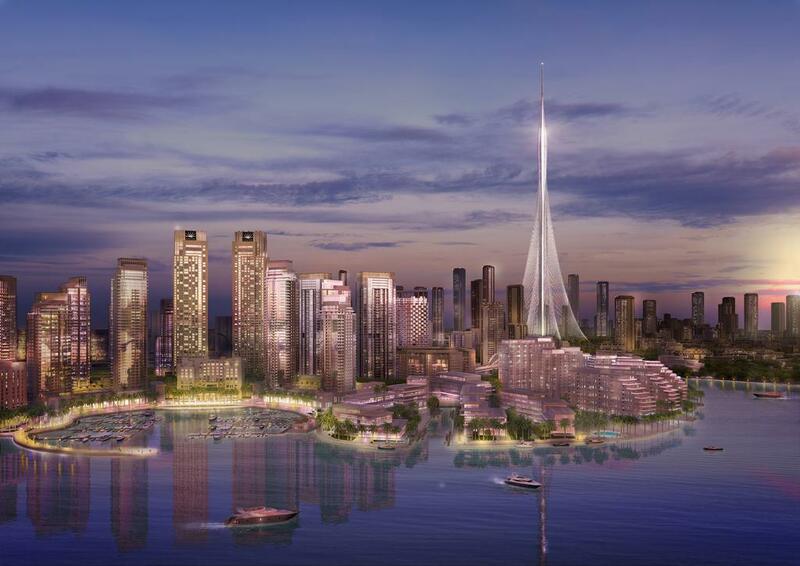 We are presenting to you below, 10 of the best of Dubai; enjoy. This building holds the record of being the tallest building in the whole world. This is the most photographed building worldwide. You will be amazed at what you will get to see when you zoom in your lens. What you will see is a collector’s item. Have you seen the view of the sky changing from purple to gold? The darkness will then begin to recede and the beauty in the mountains will begin to emerge. 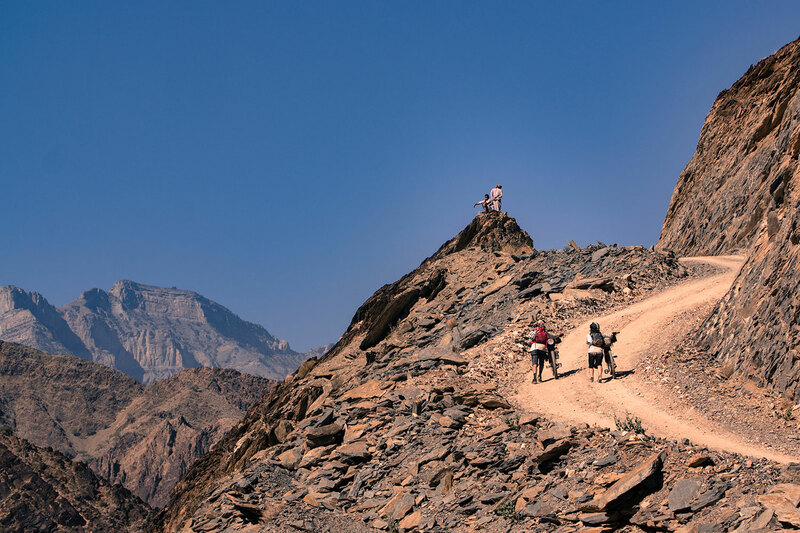 This is what you will get to see in the photo shoot of the Al Hajar Mountains. A view of the luxurious hotels around will present a beauty that you will forever love to behold. The architectures are wonderfully amazing. 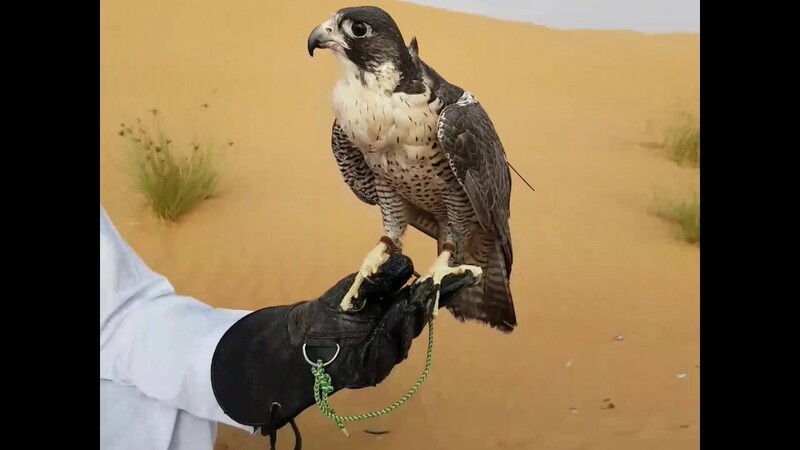 The Falcons in Dubai enjoy maximum protection from laws of the regulating bodies. I cannot resist the urge of touching one. Their photoshoots represent a collector’s item. If what you see of Dubai in the day is amazing; wait for the night hours, you will see something that will wow you. Dubai is a different city at night. I cannot resist the urge of taking pictures of this city at night. 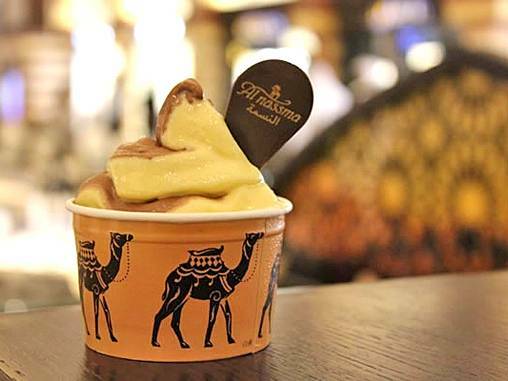 The camel ice-cream comes with a fascination that l had never experienced in my entire life. I could not resist the urge of taking the photoshoot; it will definitely excite you. I am a fan of the old that defines the present. When l took a walk around the Souks around old Dubai; what l saw there gave me something to cheer and l found it worthy of mention in my best 10 photoshoots. I love this delicacy and cannot resist the urge to add it to my collection of photos. 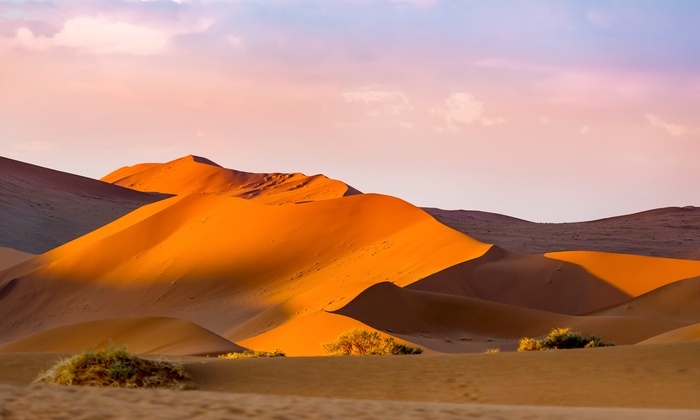 If you have been to the desert, an experience in Dubai’s desert will present a different scenario. I love the images. 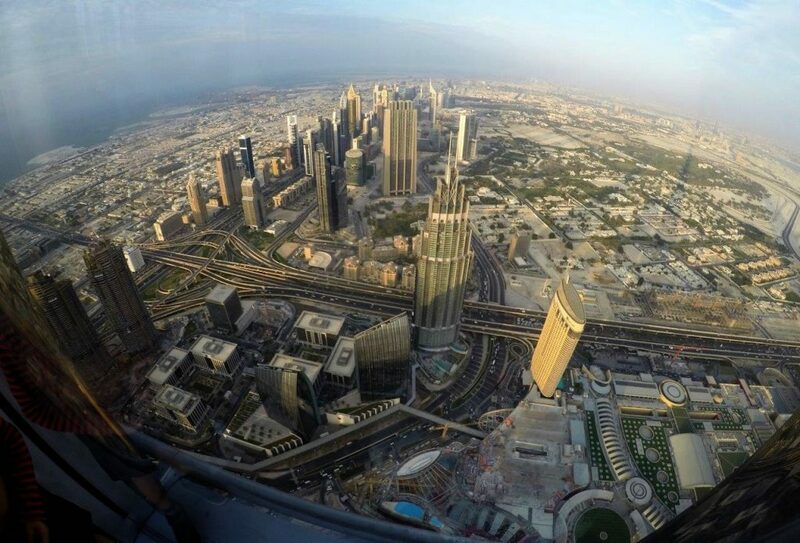 If you are not impressed with the image of the Burj; then move to the 124th floor and zoom your lens. You will be excited.